Due to long-term surgical experience and reliability, East-Tallinn Central Hospital has been an official cooperation partner to Adams Kirurgia Grupp since 2012. 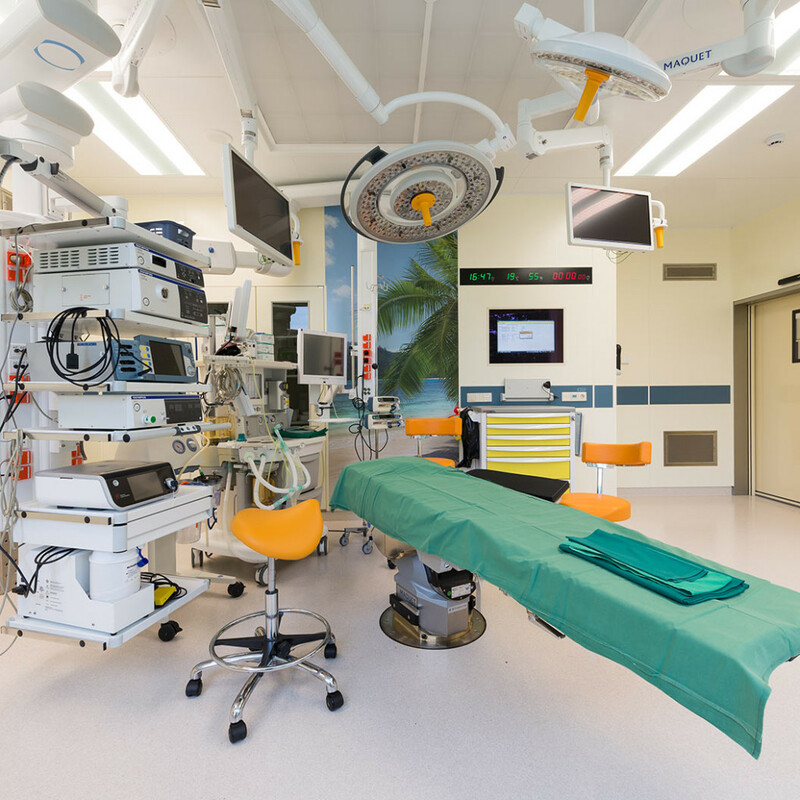 Thanks to such an excellent and trustworthy partner we can provide general surgical treatment even in case of the most complicated operations. Fill the form details below and leave us a message!